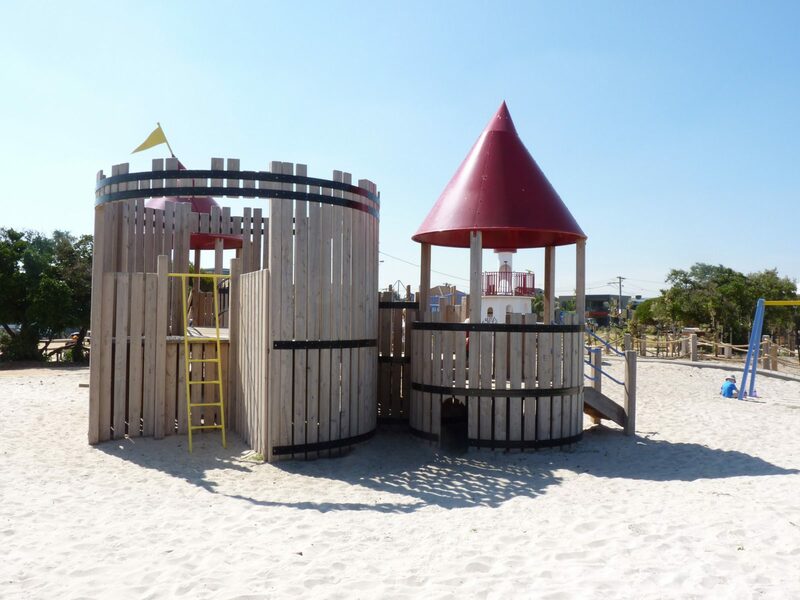 Victory Park is a popular park and playground within the City of Kingston, having a large catchment area, and good access to an attractive beach. 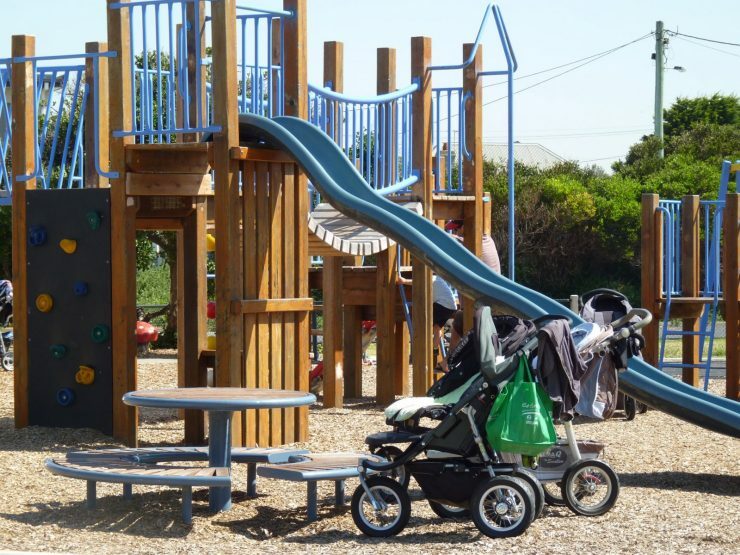 Jeavons team were involved in the design and documnetation process to provide additional facilities and refurbish the existing playground. 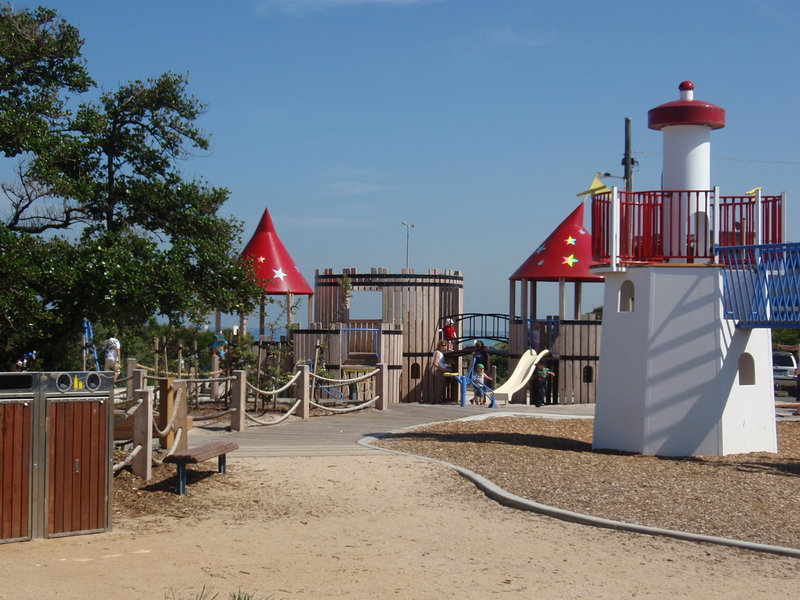 The design considered the circulation through the park, in particular as a throughfare to the beach. 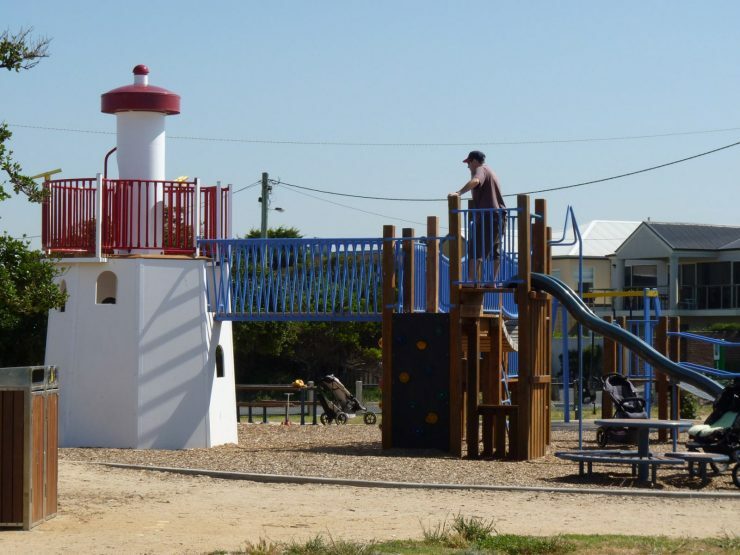 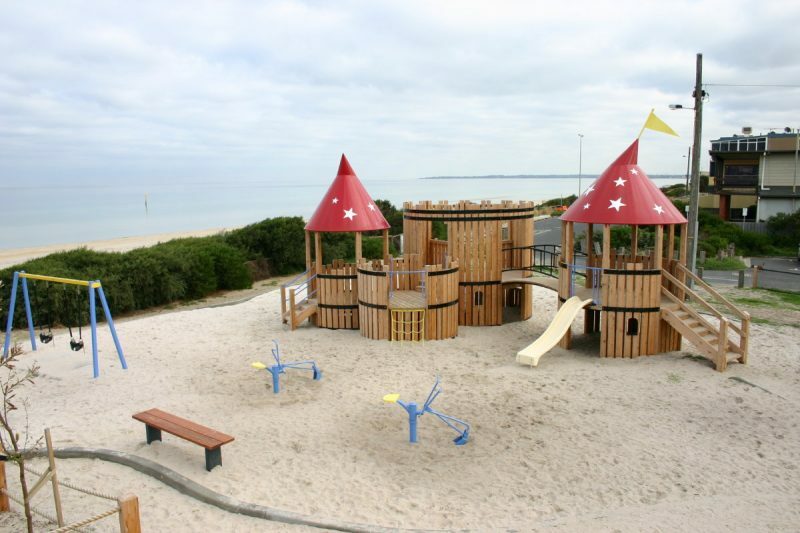 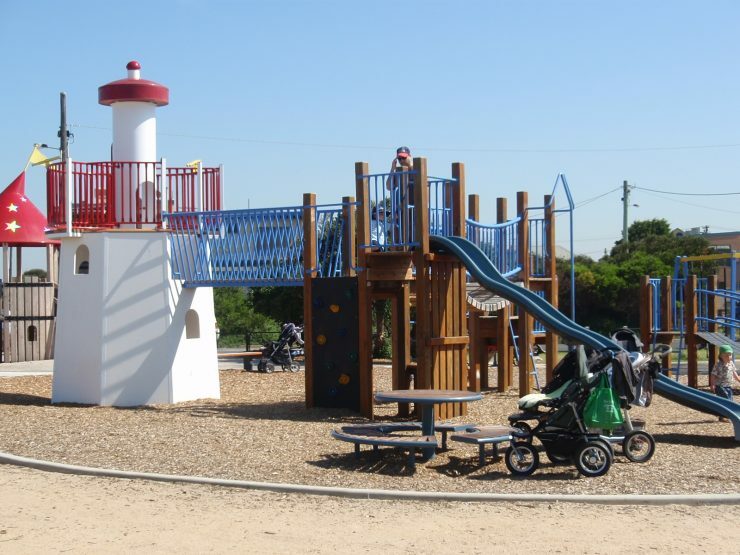 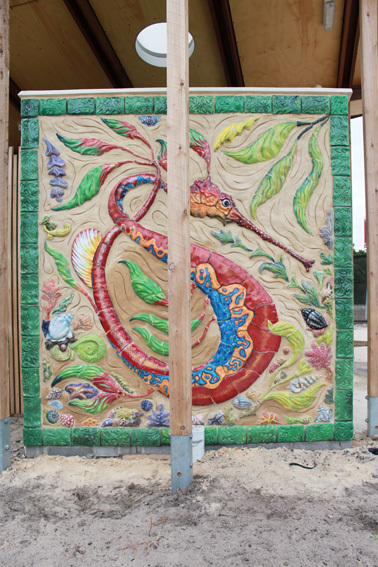 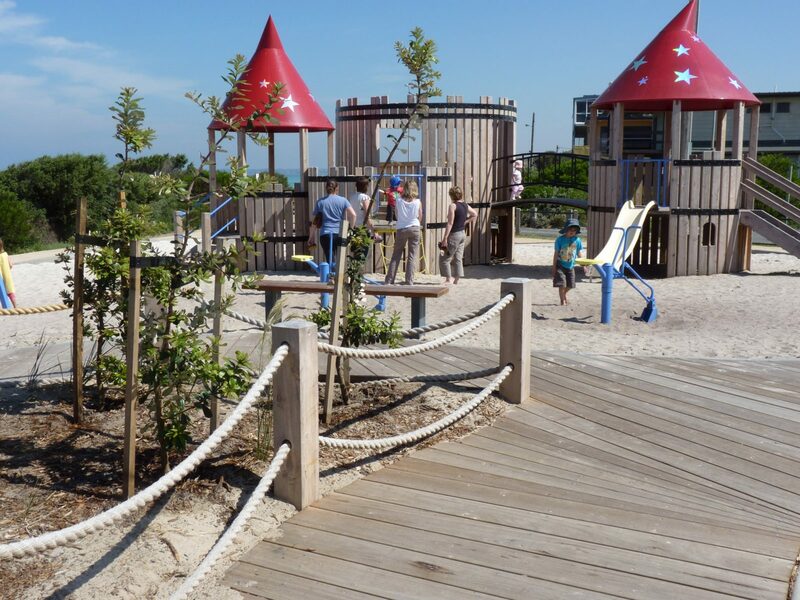 A new path system as part of the design provides a seamless connection from the carpark to the play ground, picnic facilities, toilets and beach. 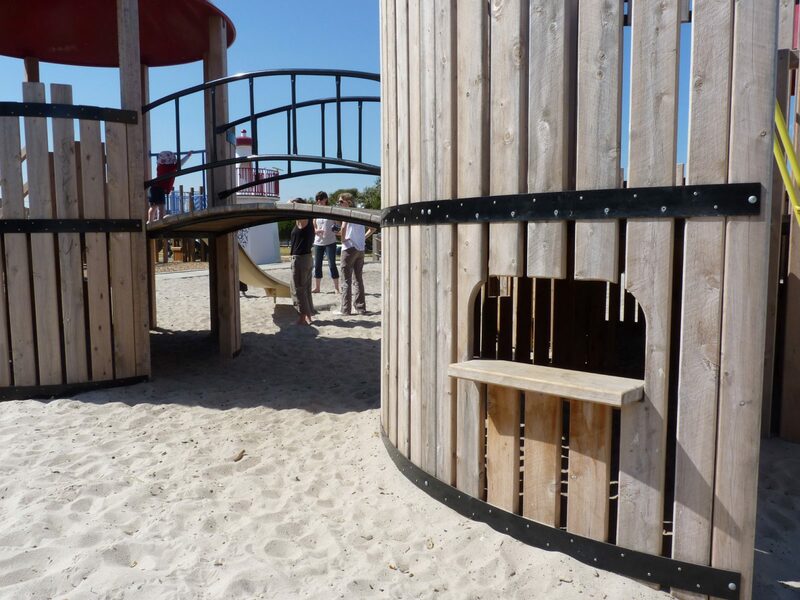 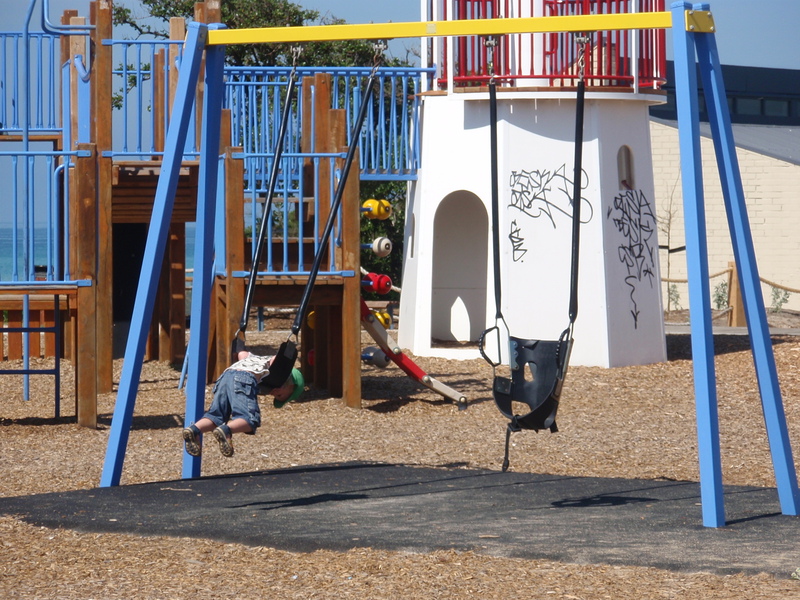 The existing playground was retained with replacements to worn components. 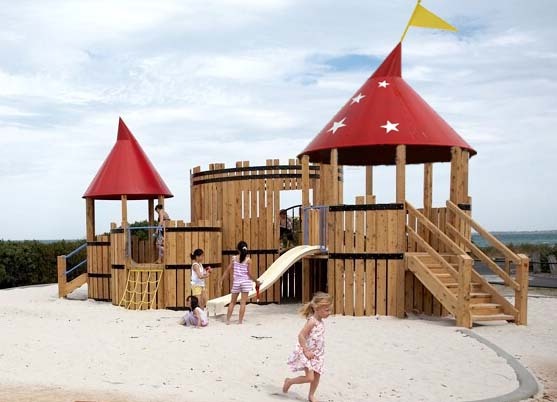 A new toddler playspace, with custom designed unique elements was designed around a ‘sandcastle’ and lighthouse theme. New shelters, picnic tables, seats and bbqs were included in the park. 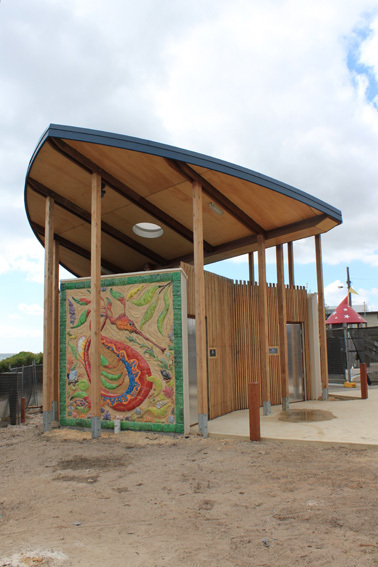 The existing toilet block was recently refurbished by Council, making this park more attractive to visitors.